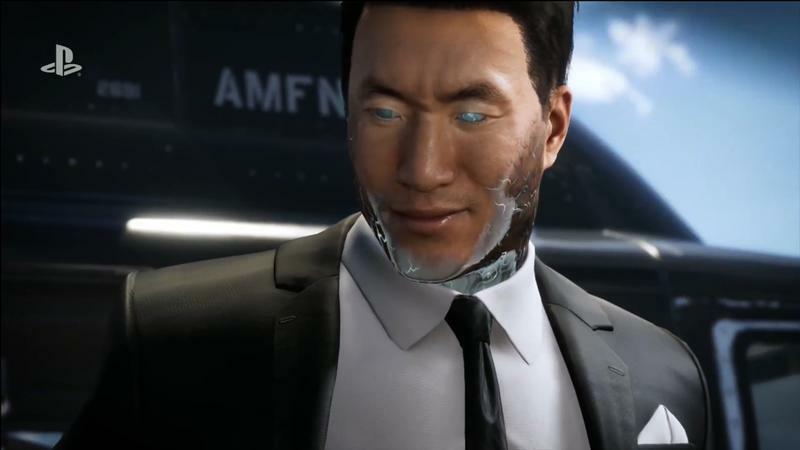 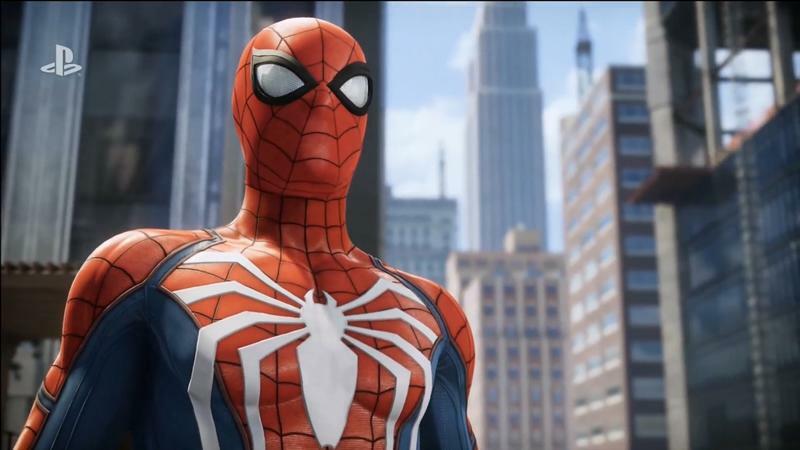 We’ve been seeing bits and pieces of Insomniac’s Spider-Man at E3 for the last couple years, but the developer has been pretty cagey about when its PlayStation-exclusive superhero game would hit shelves. 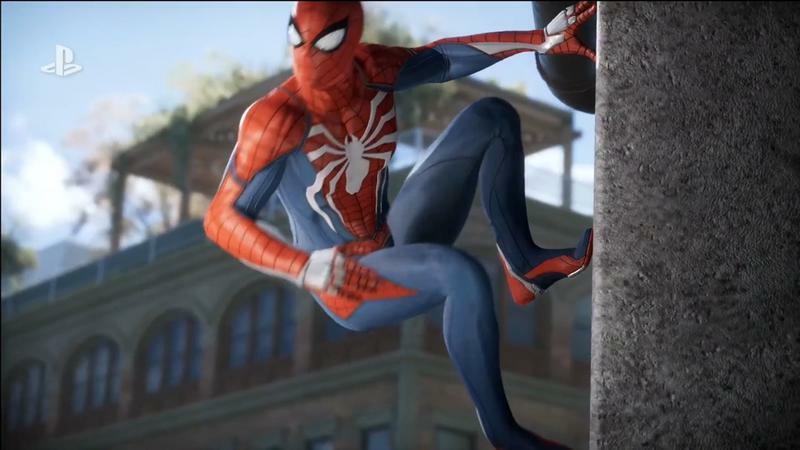 Now, Insomniac has announced an official release date and a few details about the release. 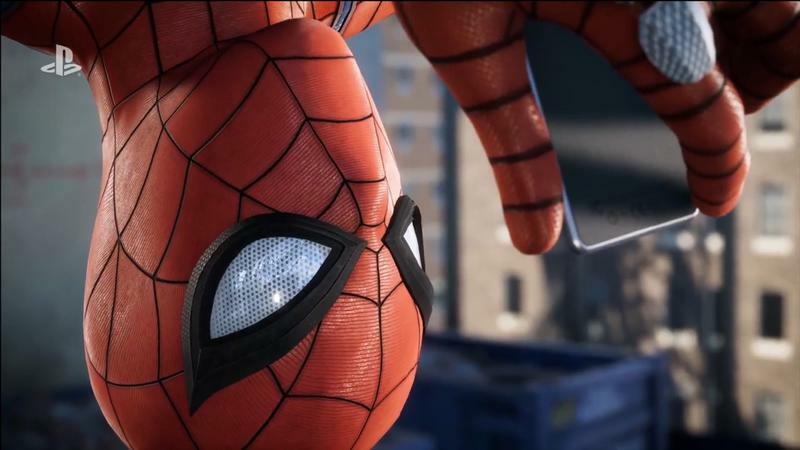 We can expect to start playing the game on September 7, 2018 on PlayStation 4. 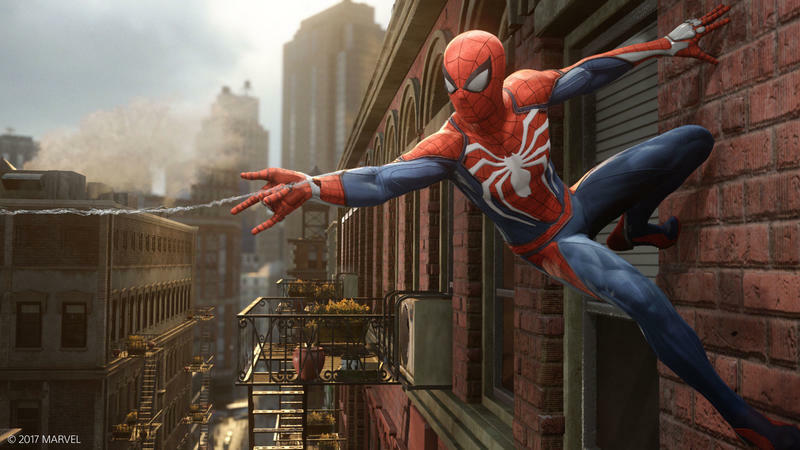 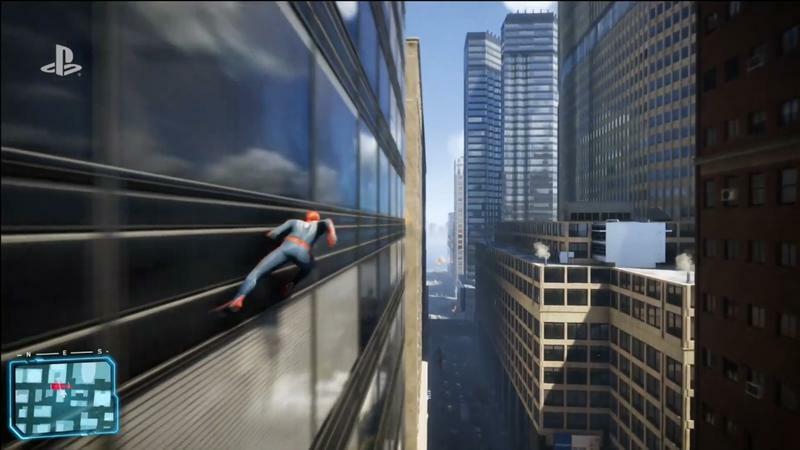 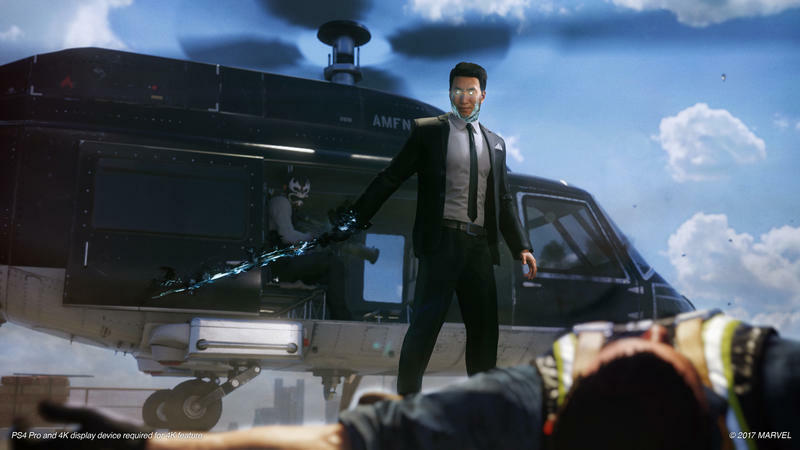 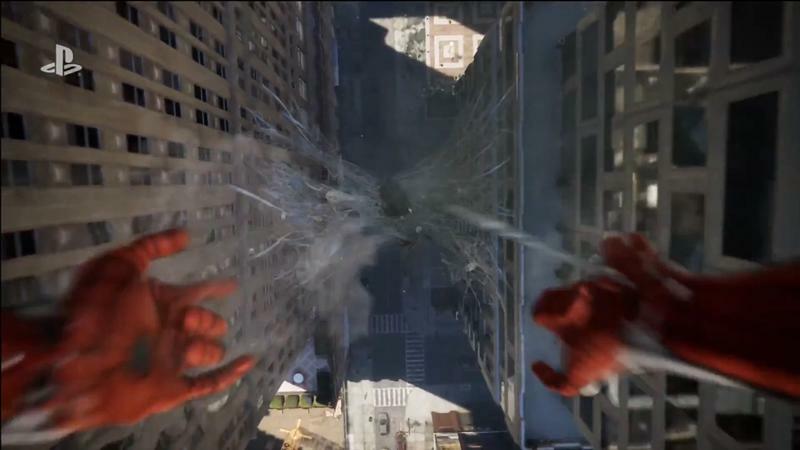 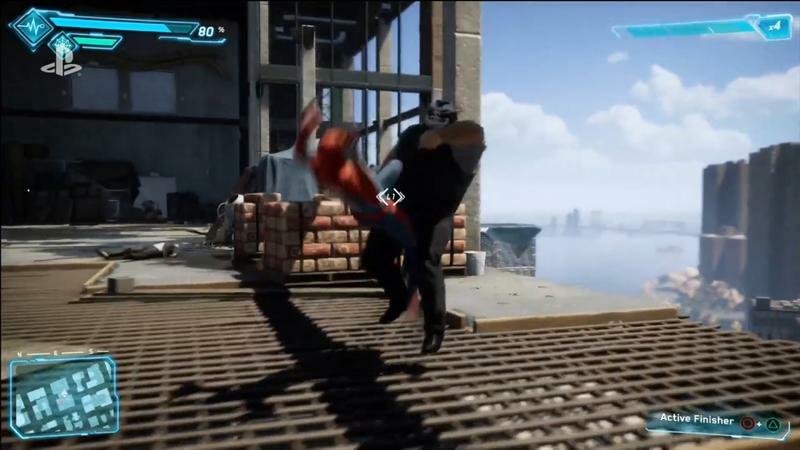 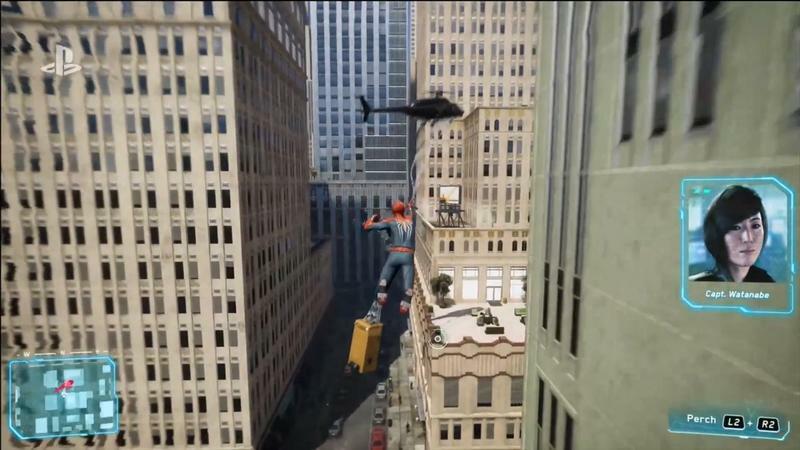 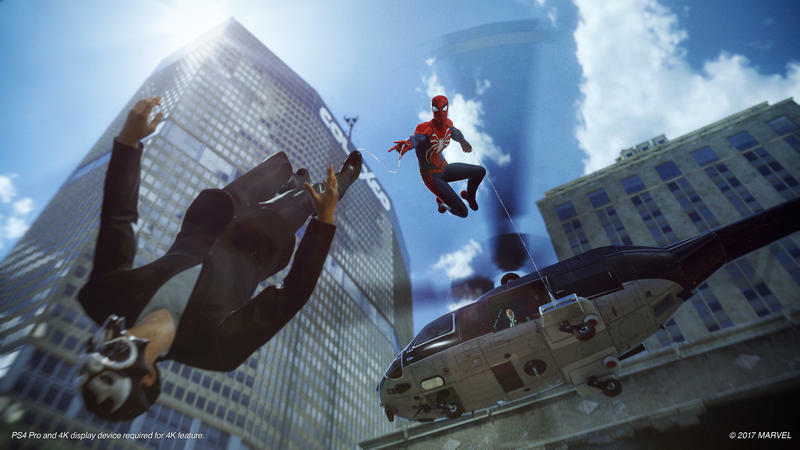 Insomniac revealed what we can expect to see as far as various editions go, too. 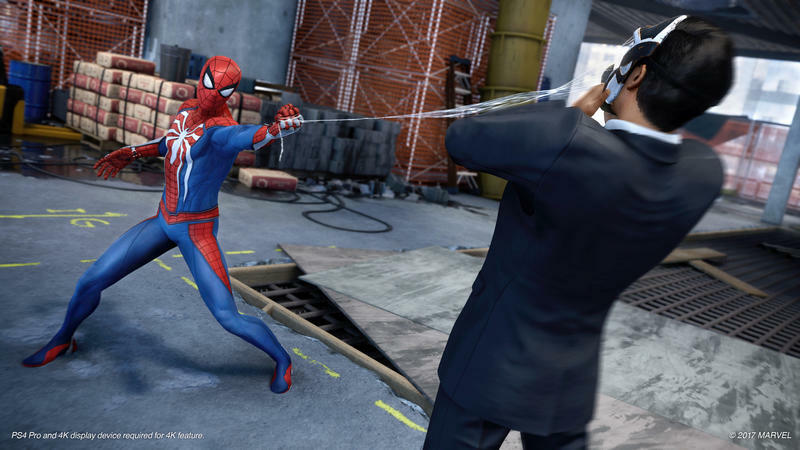 In addition to the standard $60 release, there will be a Digital Deluxe edition and a Collector’s edition. 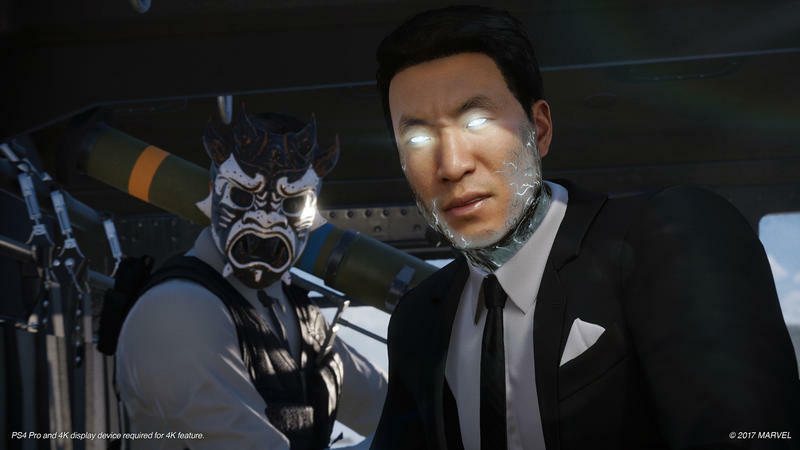 The $80 digital release will include new story chapters for post-launch DLC series that Insomniac is calling “Marvel’s Spider-Man: The City that Never Sleeps.” The pack will consist of three chapters with new missions, villains, characters, and outfits. 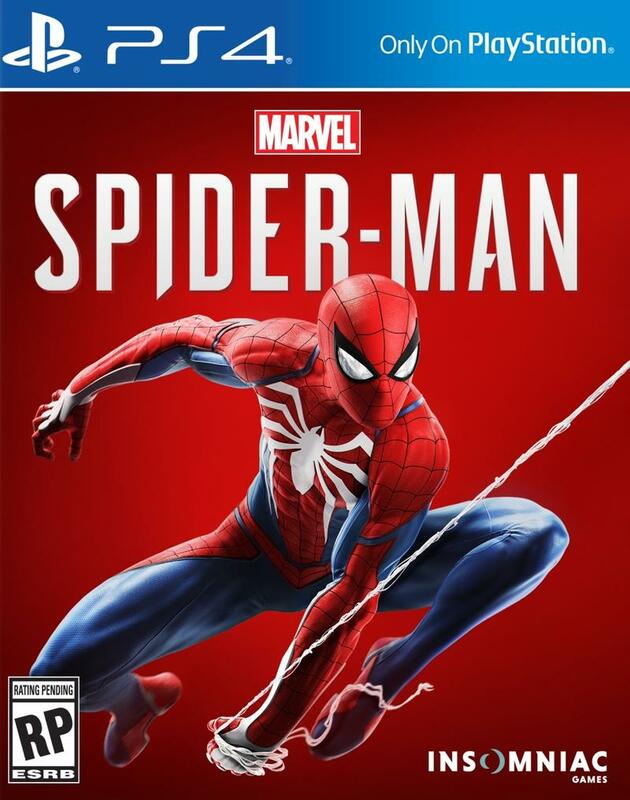 If you pre-order this edition, there’s a physical pin in it for you if you live in the U.S. or Canada. 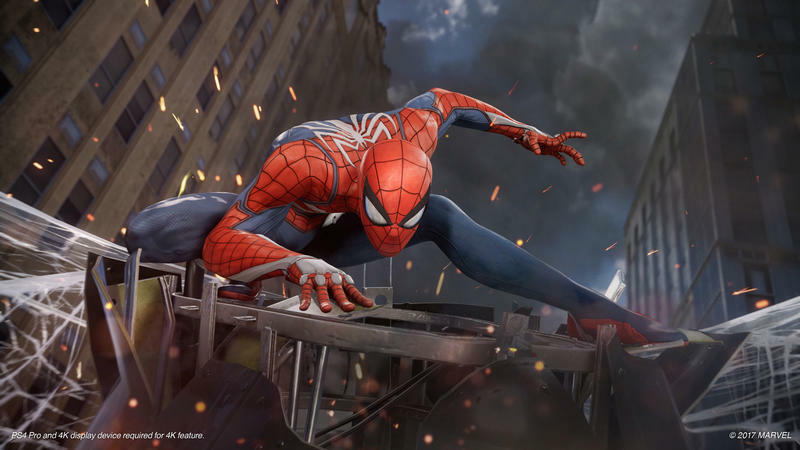 Collectors can shell out a whopping $150 to get the usual bonuses – an artbook, a sticker, a bright-red steelbook case for the game emblazoned with the Spider-Man insignia, and of course a Spider-Man statue, shown below. 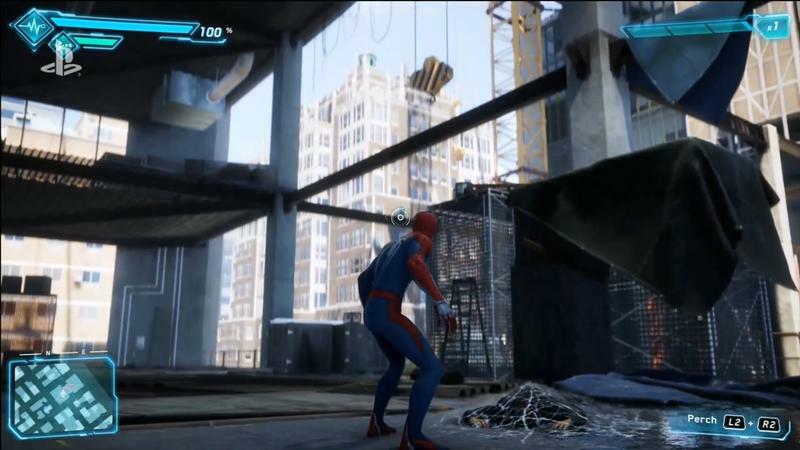 Interestingly, the team isn’t yet showing the whole statue. 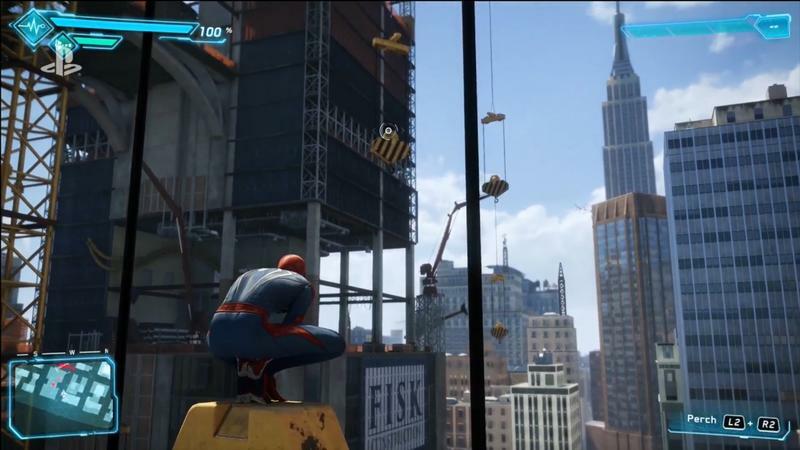 Whatever he’s perched on top of is a mystery for now. 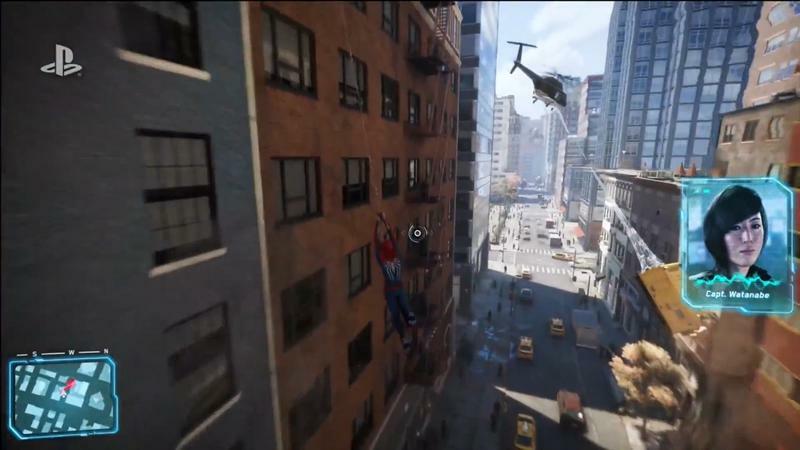 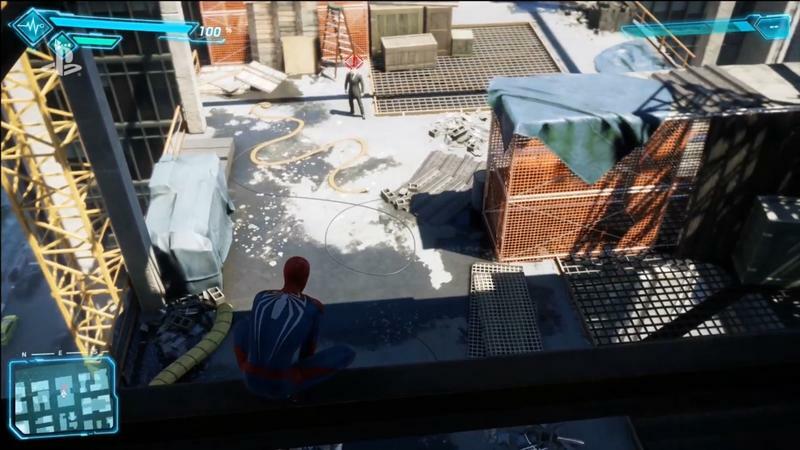 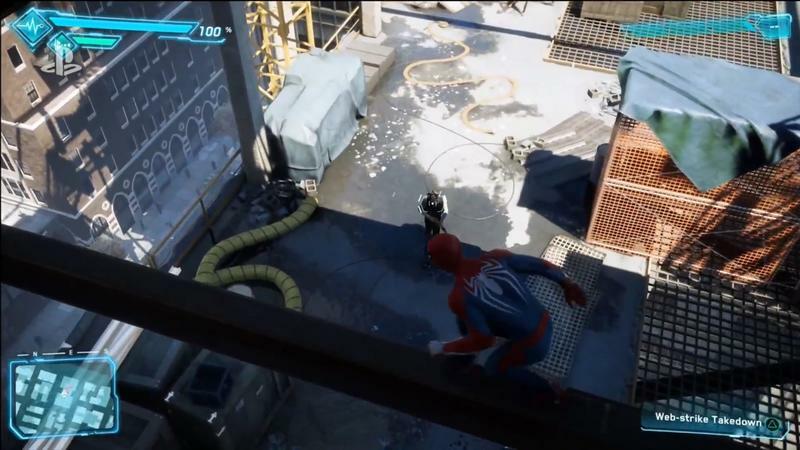 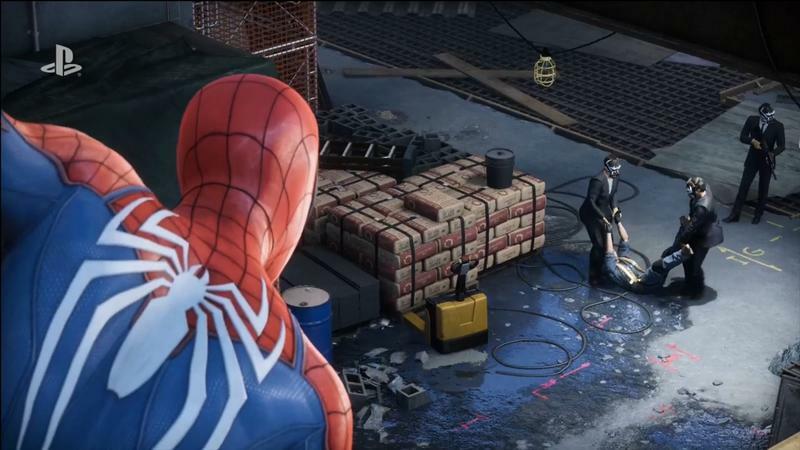 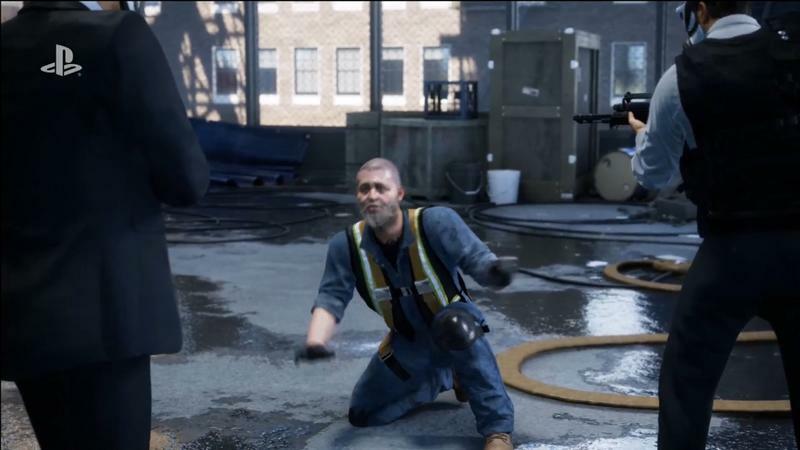 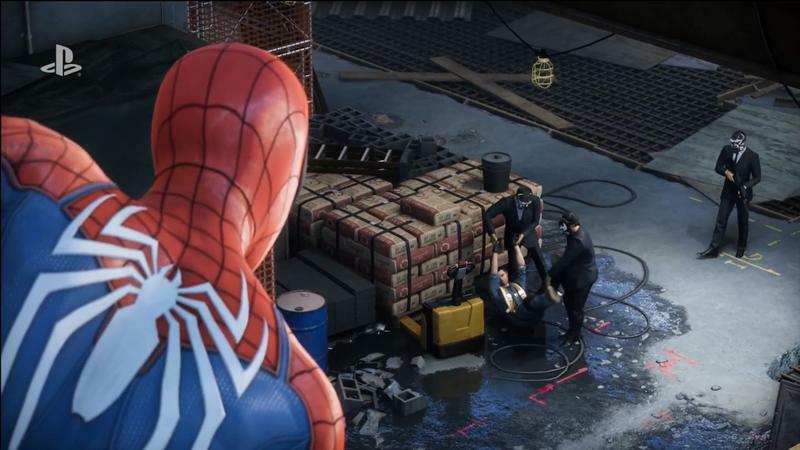 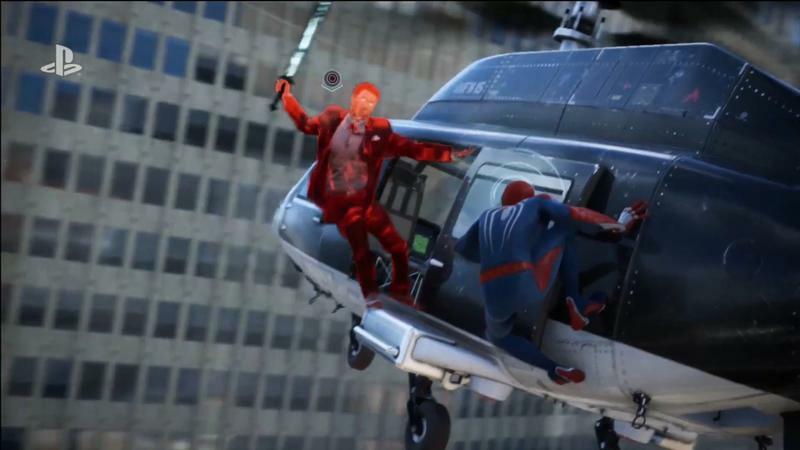 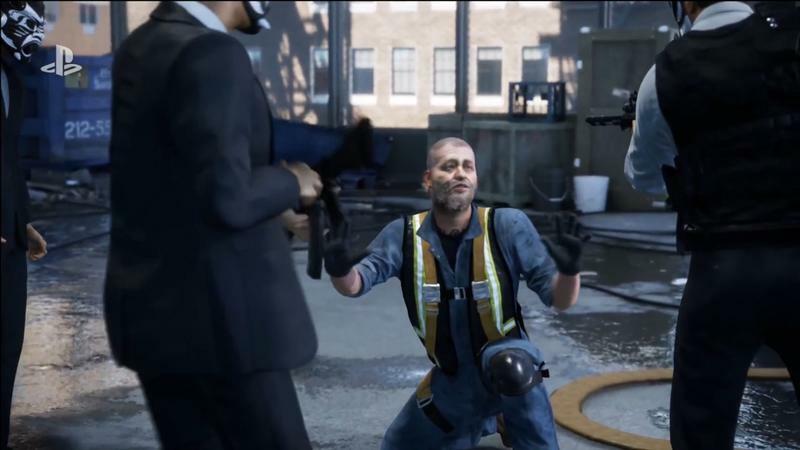 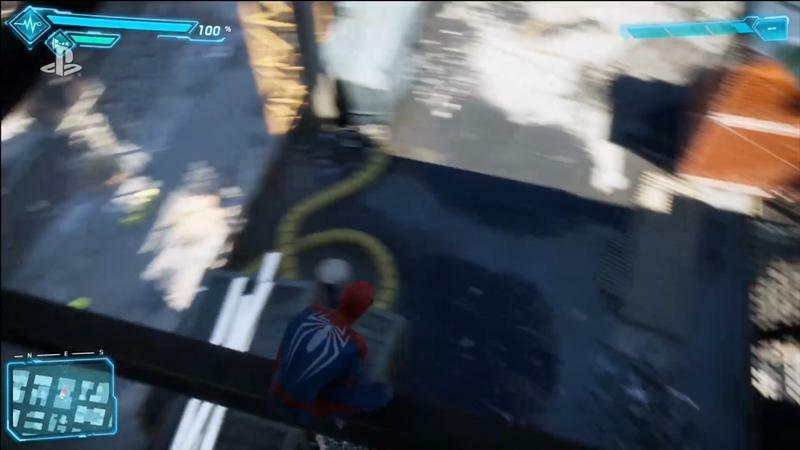 We had a chance to see Spidey behind closed doors at E3 this last year, and what we saw looked so good that we weren’t convinced it was actually being played live until the guy running the demo made a mistake. 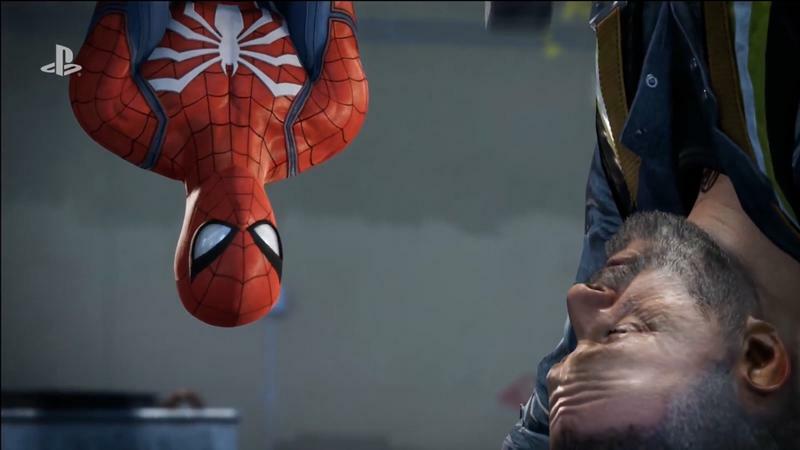 With Batman retired – both from Rocksteady’s Arkham series and Telltale’s Batman games, there’s a gaping hole in superhero games that looks like it’ll fit a web-slinging wall-crawler just about perfectly. 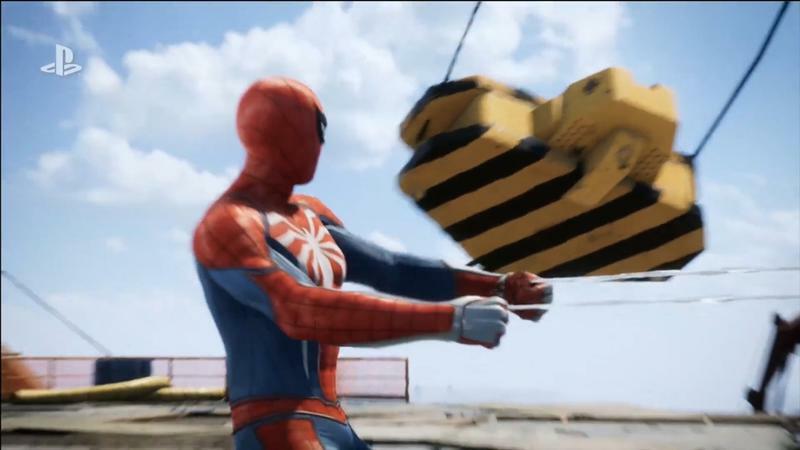 We’re hopeful that Insomniac can bring the polish we’re used to and hopefully a bit of the oozing style of the Xbox-exclusive Sunset Overdrive to the game when it hits this fall.